Darker than Black There are 7 products. 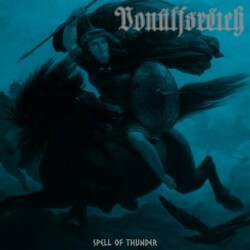 Swedish black metal, originally released on Ancient Records, now re-released on Darker than Black. No online sample. Limited to 300 copies. Printed inner sleeve, spot UV finish on outer sleeve. 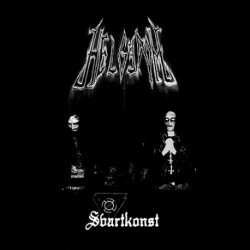 Black metal from Finland. Darker than Black Records. 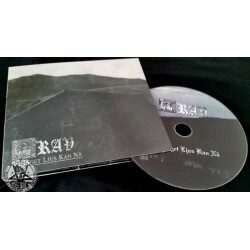 Digipak CD version of GRAV's "Dit inget ljus kan nå",released under license of Ancient Records. 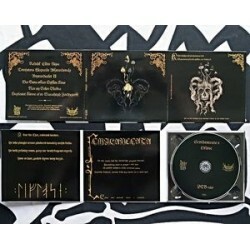 Digipack limited to 500 copies.